Exterior auto detailing services are perfect for vehicles that are newer or frequently maintained. Exterior detailing is the removal of surface contaminants and improvement of the overall gloss of the paint surface. This includes a decontamination and light polish or jeweling of the paint surface. This is not meant to remove swirls, wash scratches or heavy damage to the clear coat. 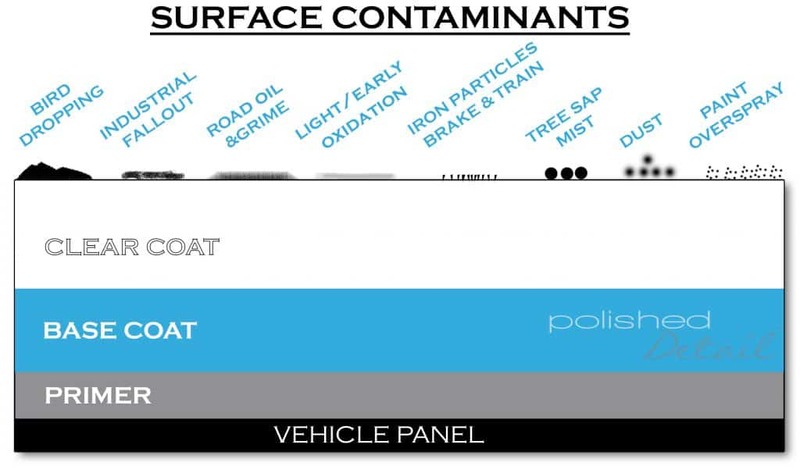 Those issues would be addressed by our Paint Correction services.